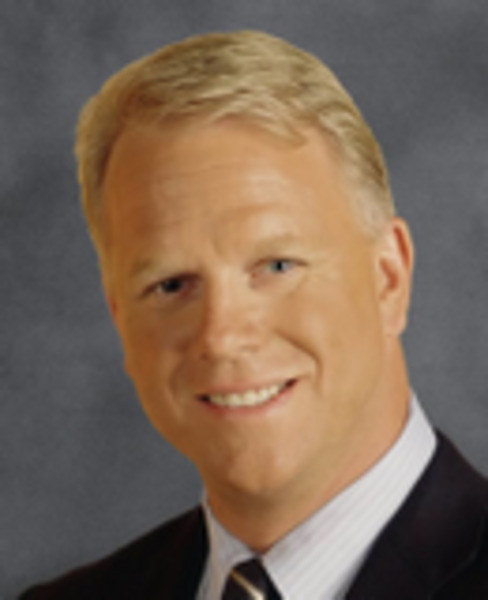 Boomer Esiason is the veteran NFL quarterback who led the Cincinnati Bengals to the 1989 Super Bowl. A left-handed quarterback, Esiason starred at the University of Maryland and was chosen by the Bengals in the second round of the 1984 college draft. He became the team's starter in 1985. Boomer was the league's top quarterback in 1988 with a 97.4 rating, completing 223 of 388 passes for 3,572 yards and 28 touchdowns. After sub-par seasons in 1991 and 1992, Esiason was written off by Cincinnati and by many observers. Traded to the New York Jets for a third-round draft choice, he returned to form in 1993, completing 288 of 473 passes for 3,421 yards and 16 touchdowns. Replaced as the Jets' starter during the 1995 season, Esiason signed as a free agent with the Arizona Cardinals in 1996 and returned to the Bengals in 1997. He retired after that season. In his NFL career, Esiason completed 2,969 of 5,205 passes for 37,920 yards and 247 touchdowns, with 184 interceptions. Esiason now leads the fight against cystic fibrosis. When his son was diagnosed with the disease in 1993, Boomer knew he had to do everything he could to help raise awareness and find a cure for this debilitating and ultimately fatal lung disease. Today, thanks to his efforts and energy, the Boomer Esiason Foundation has raised millions of dollars for cystic fibrosis research, with most proceeds going to the Cystic Fibrosis Foundation. **FEE NOTE** Please call our office for fees on this speaker.